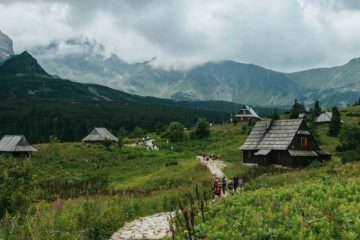 Poland with its rich history and lovely nature is a pretty and interesting country. Wherever you go, to the south, north, east or west – you will find something interesting. 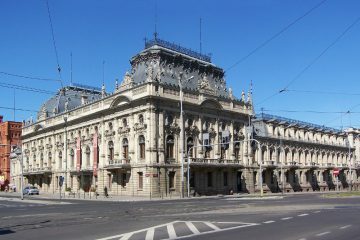 Many places in Poland are real gems and thus have been placed by UNESCO on the list of world cultural heritage. You may admire lovely landscapes and architecture. 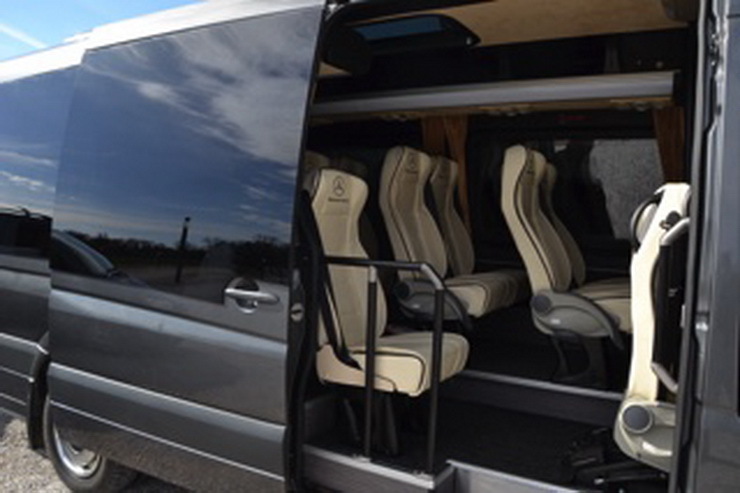 Travelling with my company as a small or big group gives You complete flexibility, with itineraries to suit You. 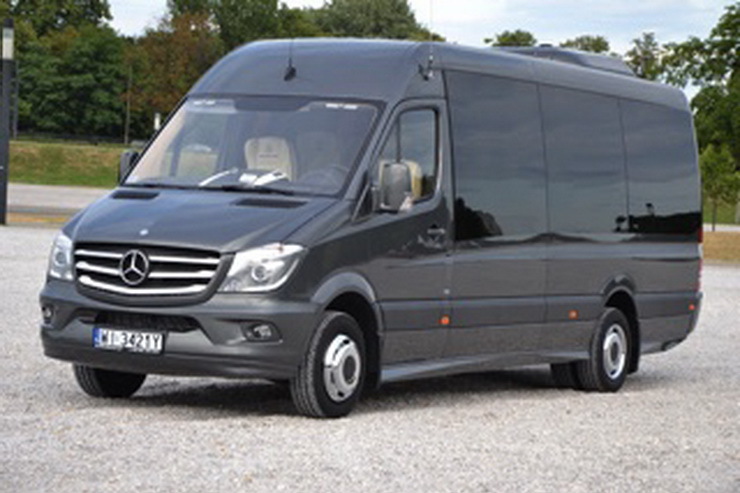 Although I am based in Warsaw, I am able to pick you up from any airport or railway station in Poland. Tell me how much time you are going to spend in Poland and what you would like to explore and I shall prepare proper itinerary of your visit together with You. Mnimum number of travellers is five . This programme above is a sample- this tour can be customized to group needs . Royal Castle Tour– closed on Mondays – Wednesdays no guiding services at the Castle .During your walking tour You will explore the Old Town. 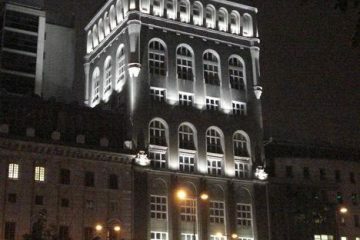 30th floor of the Palace of Culture and Science. After lunch time on your own. 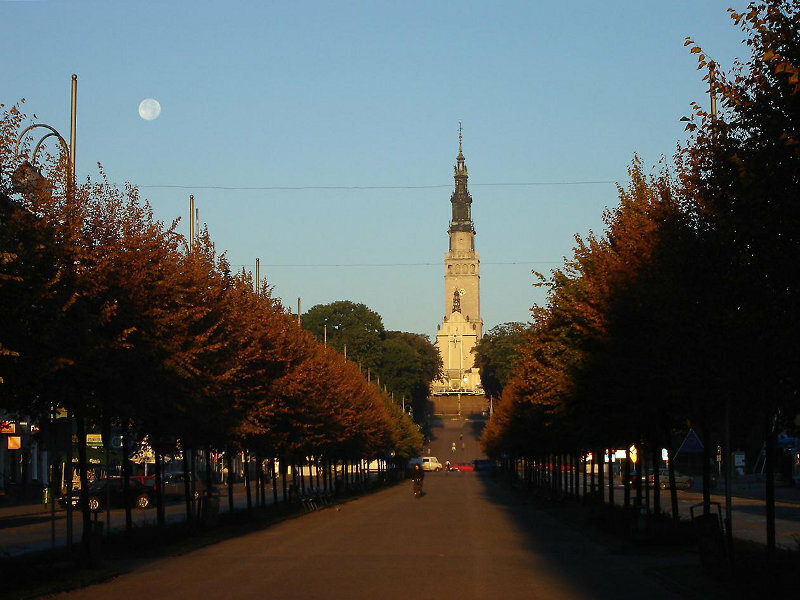 Drive to Zelazowa Wola, the birthplace of Frederic Chopin. You will visit to the birthplace of Fryderyk Chopin, now a museum devoted to our great composer, presenting Chopin’s original memorabilia . 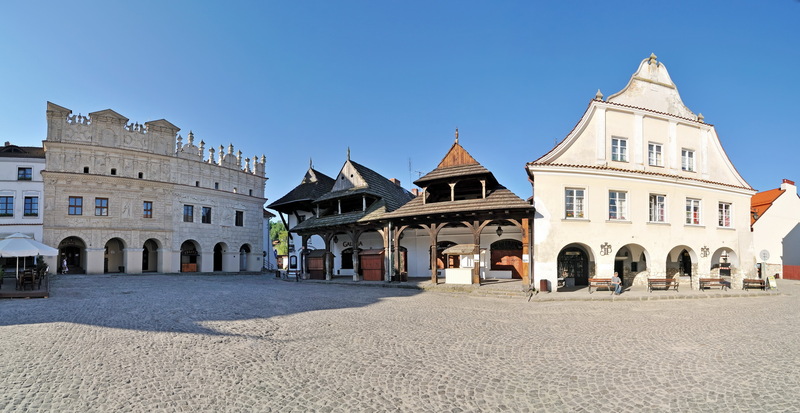 Afterwards, drive to Lowicz, where You will explore a typical mazovian village famous for its folk art. Home-hoste dinner to be served in a charming cottage house set by the ruins of the former Lowicz castle. City Tour of Łodz where three nations lived : Polish, Jewish and German. 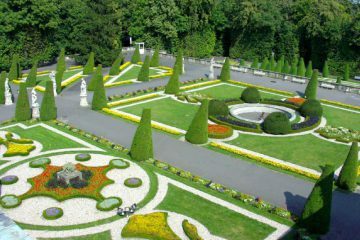 See the magnificent interiors of Poznanski Palace – that belonged to the Poznanski family, who were among the wealthiest Jewish clans in the city. The industrial empire of Poznanski was a self-sufficient district which included the owner’s residence, factory, workers housing complex, church and a hospital. Izrael Poznanski Palace is closed on Mondays . Continue your drive to Wroclaw. Upon arrival in Wroclaw orientation walk through the Old Town. 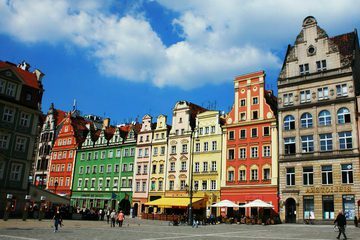 Half day tour of Wrocław including the charming Market Square with the Gothic Town Hall and its characteristic 66 meter-high tower, ceramic gable, lovely portal and sculptures, among the most magnificent in Central Europe. In the University Square, on the site of an old castle you can see the Baroque University buildings with a tower crowned by a globe, with the marvelous interior decorations of the Aula Leopoldina. Time free on your own. A morning drive to Zakopane. Continue to Swidnica to see the unique Church of Peace. 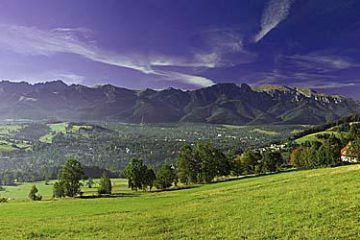 Continue to Zakopane. Upon arrival check at your hotel. After breakfast drive to Krakow. After arrival accommodation at your hotel- check-in . After breakfast drive to Wieliczka Salt Mine. 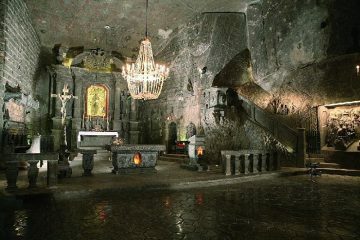 Visit the underground world of the 16the century Wieliczka Salt Mine. In the afternoon You will drive to Auschwitz – exploring the largest former Nazi concentration camp. You will learn about the Nazi program of “Arbeit Macht Frei” and the genocide of World War II exploring the gas chambers, barracks and more. Route: Krakow-Czestochowa-Krakow Meals: Breakfast, Lunch Hotel: Holiday Inn Krakow Meals: Breakfast, Lunch Drive to Czestochowa. You will visit the Jasna Gora Monastery with the miraculous Black Madonna picture. Also You see the interesting Way of the Cross painted by Jerzy Duda-Gracz and the Treasure Room with impressive collection of precious gifts given to the monastery. Mass at Jasna Góra Lunch on your own Departure transfer to the airport for your flight back home.